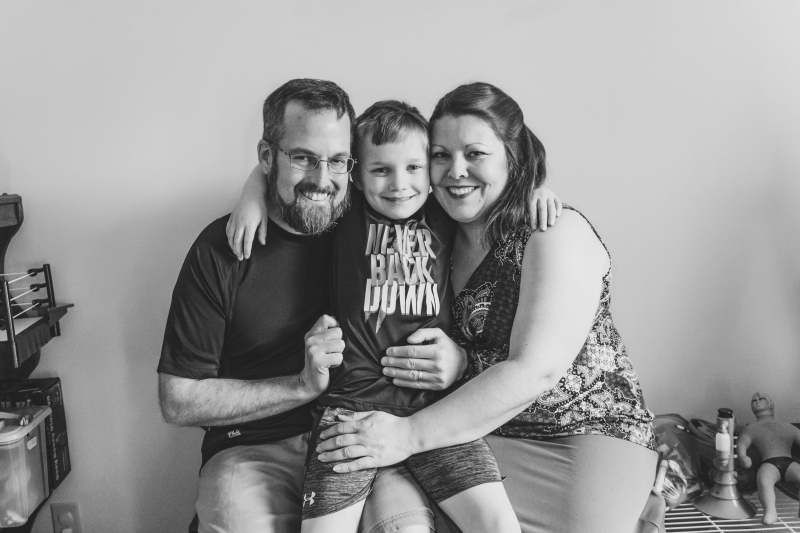 Adoption Profile - Adoption Blog - Hopeful adoptive parents, Sarah and Joe, wish to adopt a baby. 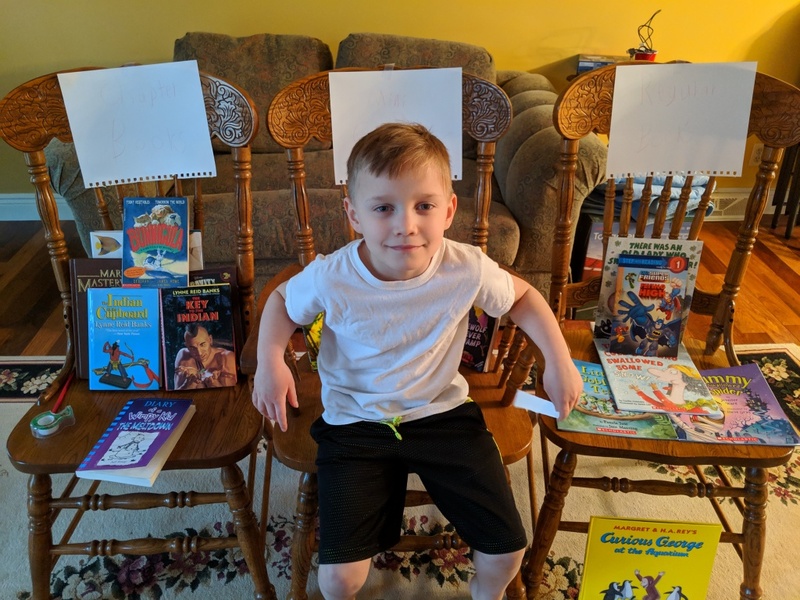 Alex made his own book sharing library. He said a book can be kept up to 2 weeks! If you are an expectant mother, birth parent, guardian, or anyone else interested in finding out more about our family, feel free to write.